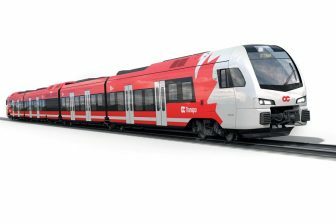 DB Cargo has announced to halt all operations of the ‘beer train’ in Denmark, until it has fully grasped what went wrong in the deadly accident on the Great Belt Bridge on Wednesday morning. The accident involved a freight train of the operator carrying beer boxes. On the bridge, a passenger train was hit by (parts of) trailers on the freight train, which passed in opposite direction on the higher section of the bridge. Eight people died in the accident. The cause of the fatality is not yet known. 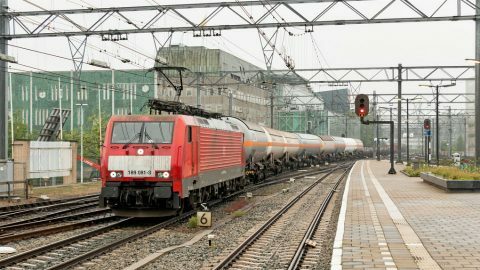 DB Cargo has chosen not to resume driving with beer trains after Wednesday’s train accident on the Great Belt Bridge, the company’s communications director Jan Wildau said in an interview with the Danish TV 2. He explained that DB Cargo is in the process of reviewing all the company’s procedures, materials and a variety of other conditions. “When we feel that with a very high degree of security we can start driving the train, then we do it, and we do not do it before. We would rather go 25 extra rounds to ensure safety than sending the trains too early back on the rails”, he was quoted. The operator carries beer boxes over the Great Belt Bridge thirty times per week. There has never been an indication that the freight train is not safe. “They have been driving for many years. At the moment, there is nothing that tells us that they are not in order, but we want to be absolutely sure”, Wilday said. 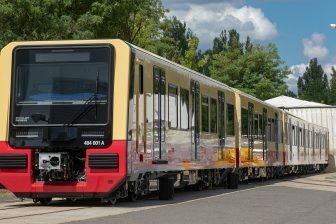 While DB Cargo carries out its own investigation, a local police team has assumed formal investigations into the accident, which until now does not show how the trailers could have come loose. 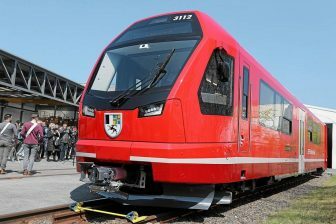 The accident was the most serious rail accident in Denmark since 1988. Another sixteen people were injured. The passenger train was on the way to Copenhagen. The freight train was headed towards Funen. The bridge is a 18-kilometre long passage connecting the islands Funen and Seeland. One part of the bridge is lower than the other part. Every day about 21,000 passengers travel by train over the 18-kilometer-long Great Belt Bridge between the islands of Zealand and Funen.